According to global financial services major, there is a “risk of a sub-7 per cent GDP growth” this fiscal. New Delhi: Reserve Bank is expected to go for a 25 bps repo rate cut in its next week’s policy review meet in view of downside risks to the economic growth, says a Citigroup report. According to the global financial services major, there is a “risk of a sub-7 per cent GDP growth” this fiscal following lower-than-expected second quarter GDP print, adverse impact of demonetisation and fall in investments. “The downside surprise in GDP, particularly the sustained fall in investment for three consecutive quarters strengthens the case for a 25 bps repo rate cut in the December policy,” Citigroup said in a research note. The Monetary Policy Committee headed by RBI Governor Urjit Patel in October had cut benchmark interest rates by 0.25 per cent to 6.25 per cent. The next RBI policy review is on December 7. The lower-than-expected second quarter GDP print in conjunction with the likely 100 bps adverse impact of demonetisation on third quarter GDP growth opens up the risk of a sub-7 per cent growth for this financial year, the report said. “We see downside risk to our baseline view of 7.2 per cent FY17 GDP growth as we keep a close watch on the evolving cash-supply dynamics post demonetisation,” it added. India’s GDP accelerated to 7.3 per cent in the September quarter, pushed mainly by farm output, although the momentum may be hit in the coming months owing to demonetisation. According to Citigroup, the cyclical and structural upturn evident till the second quarter of this fiscal has been temporarily punctuated by the government’s demonetisation drive and thus opens up room for an accommodative monetary policy. 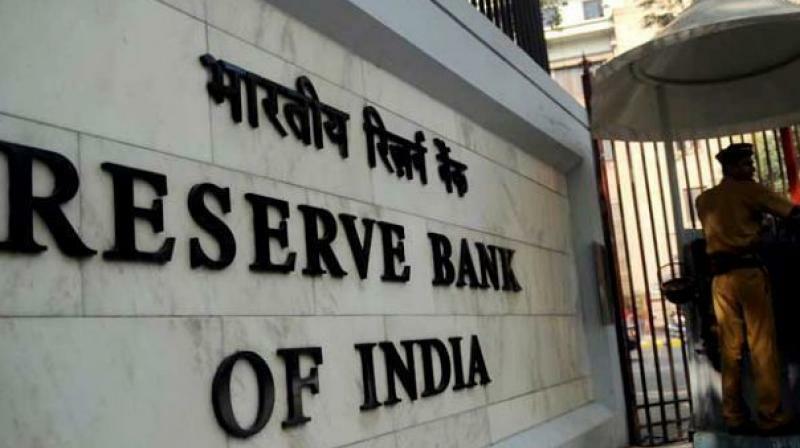 “The RBI is likely to revise its FY17 GDP growth forecast substantially from 7.6 per cent earlier, and a 25 bps repo rate cut will be warranted to arrest the downside risks to growth,” the report added.